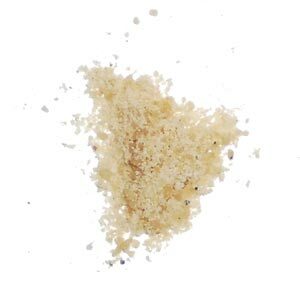 Asafoetida, which is commonly known as Hing or Heeng, is derived from resin-like sap extracted from the stem and roots of the plant Ferula assafoetida. It has strong smell, similar to garlic and used in wide variety of Indian vegetarian food for its flavor and auroma. Hing, although universally used in India, is frequently used in food of devout Jains and others, who do not eat onions or garlic.